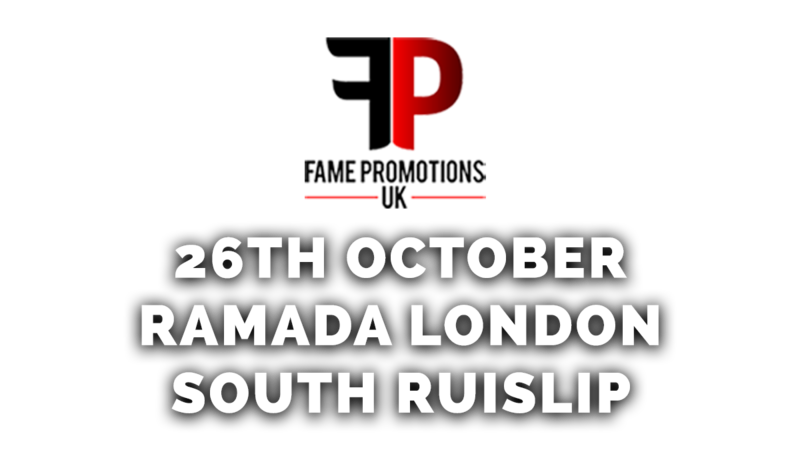 Fame Promotions UK are specialists in creating and delivering events that provide memorable life experiences. Working with our trusted network of partners, our ethos and mission statement is simple creating a “spectacle”. Our hardworking team of event management, marketing and design experts are passionate and dedicated to exceeding high expectations, always going above and beyond to guarantee a stunning event, every time. At Fame Promotions UK we ensure we go that extra mile to deliver excellence and perfection in every event that we produce.